With stable doors, you can open up the top panel whilst keeping the bottom one securely locked. This is an excellent way to ventilate your home, especially during the warmer periods, whilst keeping members of the family and any pets securely inside. This also allows you to keep any unwanted pests outside. In addition to providing homeowners with a secure way to ventilate their home, stable doors from Premier Windows come complete with a host of other practical qualities. Energy efficient doors that are loaded with security features, they ensure for pleasantly warm, highly secure homes. Built to endure the weather for years to come, they utilise the inherent durability of timber to the fullest extent. As timber is naturally beautiful in appearance, you’re guaranteed maximum visual appeal too. 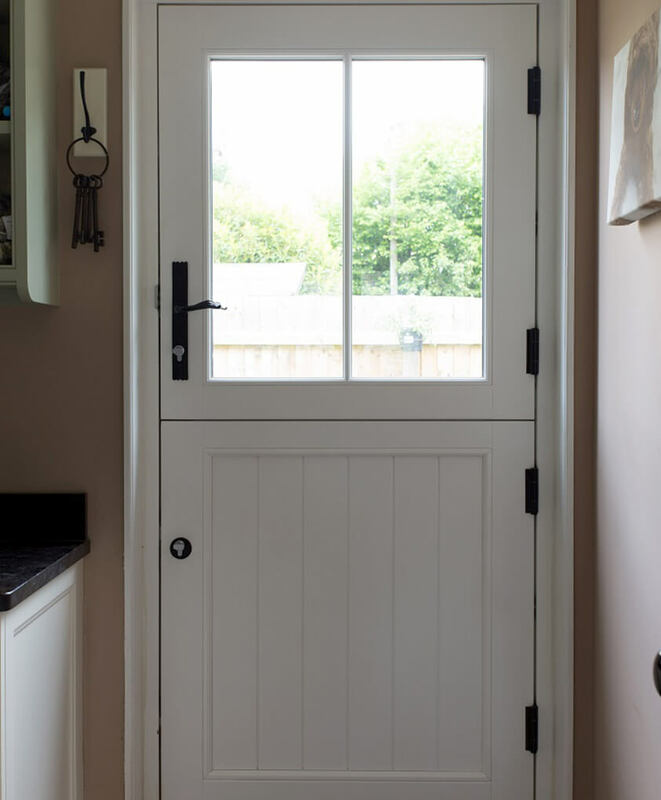 Although they resemble a traditional, barn-style design, our stable doors are incredibly customisable, ensuring they can be adapted to suit traditional and new homes alike. There's ample opportunity to save on your energy bills thanks to enviably low U-values of just 1 W/m2k. Our stable doors are equipped with multi-point locking systems and advanced cylinder locks. This makes it so anyone looking to break into your home will find it incredibly difficult. 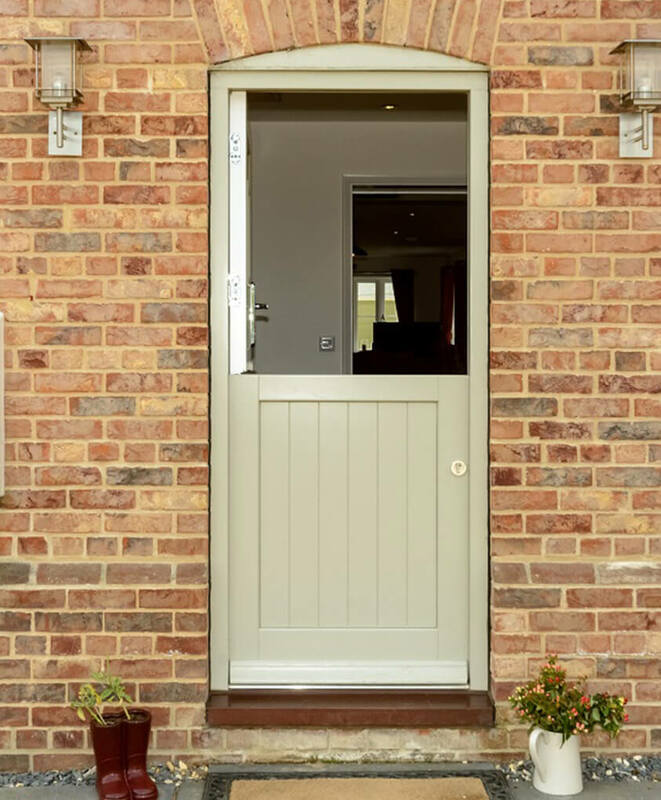 Fitted between the door and its frame are concealed weather gaskets and sealing plugs, providing your home with an impermeable weather barrier. Choose from a variety of colours, door styles and even the furniture, creating a door that you can be proud to fit on your home. Our stable doors come in three choices of wood and a wide selection of different shades. This is so you're able to create the ideal look for you and your home. Single, dual and mixed colour applications are also available, for additional customisation. If you'd like a glass area fitted onto one of our stable doors, there's an impressive amount of choice. Choose from decorative designs, some of which are obscured so are great for any areas where privacy is important. Take your pick from a selection of handles and door pulls, which can be finished in the colour of your choosing. Colour options include Gold, Pewter, and Polished Chrome.